The Cattaraugus County Museum and Research Library is now located in the historic Stone House built in 1868. The Museum & Library are county-owned and operated, specializing in the history of Cattaraugus County, NY. Moved to 9824 Route 16, Machias, its current location in 2005 from Little Valley, the facility has seen an increase in patron visits. Visit the website for further information. Read more about the Museum's History. 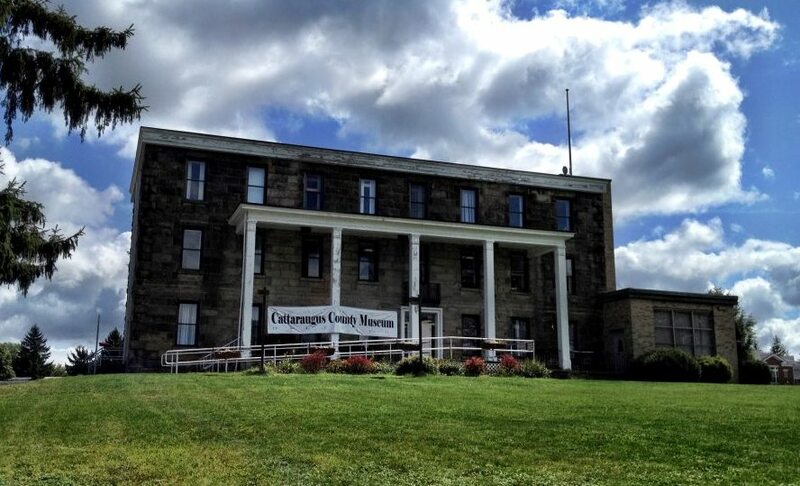 Cattaraugus County Historical Museum and Research Center. Other hours available by request. Follow them on Facebook at https://www.facebook.com/CattaraugusCountyMuseum.